Sukhayu Ayurveda Clinic is serving the community and spreading the light of Authentic Ayurveda since more than an decade in city of Pune known for 'Gyana' - Knowledge. Totaly dedicated to deliver 'Suddha' - Pure Ayurveda based on the 'Shastra' priciples laid by the great Rishis & Acharya in the Vedic literature. Vd (Dr) Vaidya Abhijit Jinde at Sukhayu clinic has always tried to help people to understand that getting rid of any disease is just one step, maintaining this healthy state is what for the entire Ayurveda is designed for. 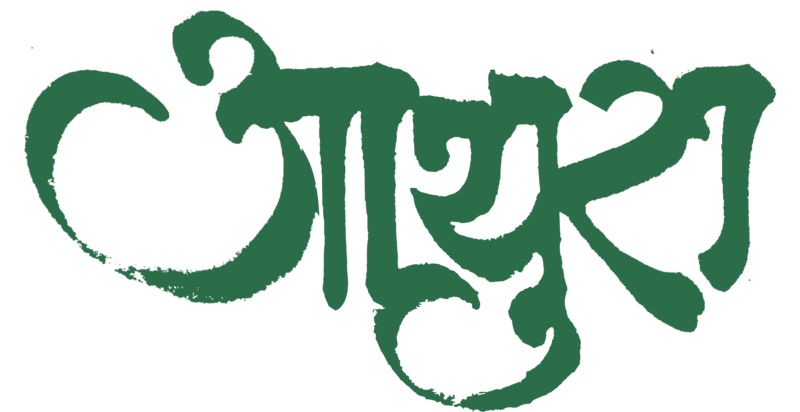 AYURA foundation's (Ayurveda, Yoga Upachar Research activities Foundation) mission is to promote research in integration of Ayurveda and Yoga, promote awareness in the general community of the benefits of integrations of Ayurveda and Yoga in daily life through specialized education courses and workshops. The various courses conducted by AYURA Foundation are aimed in nourishing aspirants with allied Vedic Knowledge like Vastu Shastra, Jyotish, which holds an important role in achieving an 'Complete healing process' directed to address on multiple fronts, right from physical Body, Mind & Soul , environment of living in relation to workplace & home, Astral effect etc. AYURA Foundation also aims an organized effort to support the conservation of, as well as sustainable farming of Ayurveda herbs. Ayura foundation conducts low cost to free Ayurvedic check up and medical camps for the community. 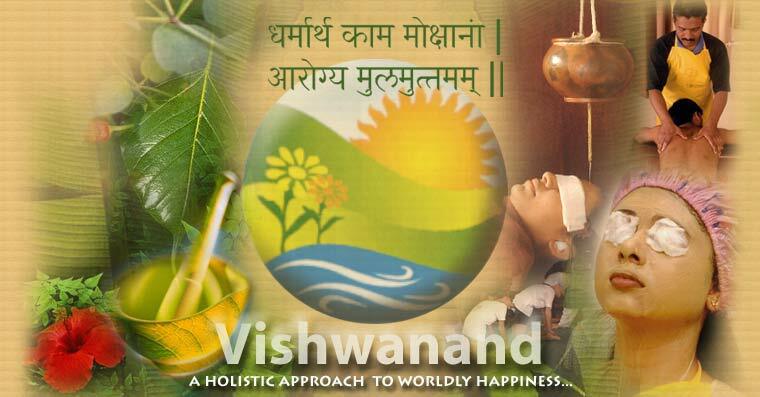 The prime objective and endeavor is to make Ayurveda accessible to every strata of society. Sales of raw herbs, medicines of leading Ayurveda Pharmacies. Place to get good quality herbs, Herbal drinks, Herbal beauty products, Kerala pharmacy oils. To avoid the progressive and generalized use of Ayurveda as OTC products out most care is taken by providing Ayurvedic Physicain availability for consultation in the store. Vd.Abhijit has been the anchor and pioneer member of this institution. He has been one of the main pillars in conceptualization of the entire project and execution for the initial years. This institute offers a low cost consultations and treatments including Panchakrma therapies and teaching yoga. He has worked as Assistant Director for the post graduate course affilated to University of Pune (Post Graduate Diploma in Panchakarma), and also as Director for the Panchakarma therapist course for certified by the Mumbai Vocational board. 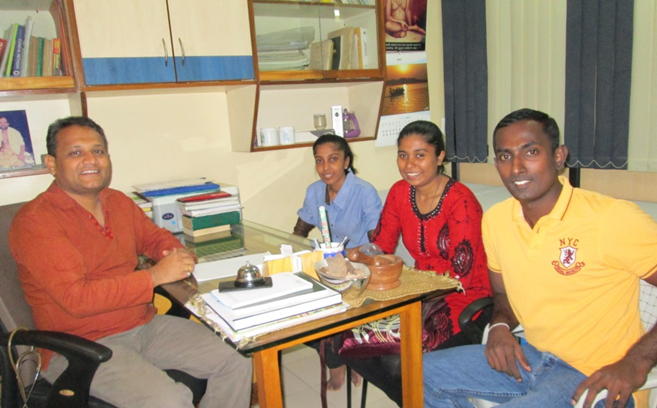 He was the Principle investigator in a research project conducted on Knee Osteoarthritis and its management by Ayurvedic medications and Panchakarma therapeutics.Presently he is doing continuing his Seva at Vishwanand Kendra few days a week as Specialty consultant for Diabetes, Skin diseases and Digestive disorders. He is focusing more on the preventative aspect of Diabetes and how Ayurveda can help in early identification of prone individuals much before the condition sets in. Vedika Global, Inc. is a highly appreciated organization in the United Sates, dedicated to igniting community healing and wellness movement with classical Ayurveda. The Ayurveda education mission is carried by the Vedika Gurukula, an traditional teaching school offering training programs in Ayurveda. Vaidya Abhijit is an Anchor Faculty member of Vedika Gurukula and heads the department of Panchakarma. He plays significant role in designing and upgrading the teaching curriculum of Vedika Gurukula. He also delivers public free lectures in the Bay area of California State, to propagate the wisdom of Ayurveda. Students at Vedika appreciate Vaidya Abhijit's knowledge and clarity, along with his deep respect for his own teachers and for the classical texts of Ayurveda. They see in him how such respect enables him to continue cultivating greater insights into the wisdom of Ayurveda. 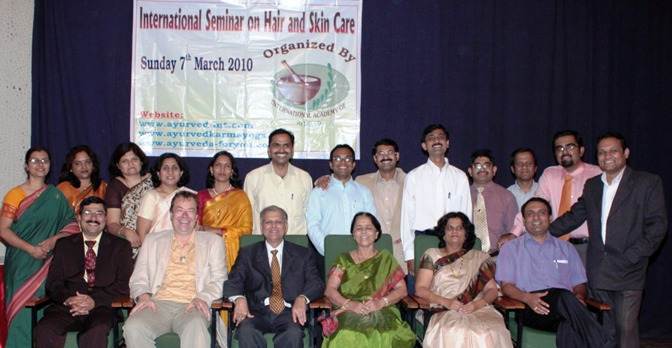 IAA under the strong and dynamic leadership of Prof. Subhash Ranade and Dr. Sunanda Ranade IAA is providing Ayurvedic education to Indian as well as international students, publication of Ayurvedic books, organizing National seminars on various topics related to Ayurveda and Yoga and manufacture of genuine Ayurvedic medicines. Vaidya Abhijit is member of this academy and has undertaken teaching sessions for International students from all over the globe. He has been active participant in organization of various seminars and conferences of IAA.